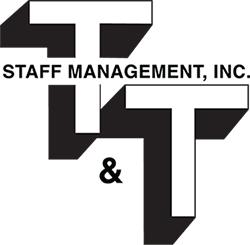 Human Resources Services – T&T Staff Management, Inc. Staying focused on your core business is crucial to the success of your company. We provide you with HR consultation and cost-effective solutions so your company can stay compliant and free from the burden of administrative tasks.